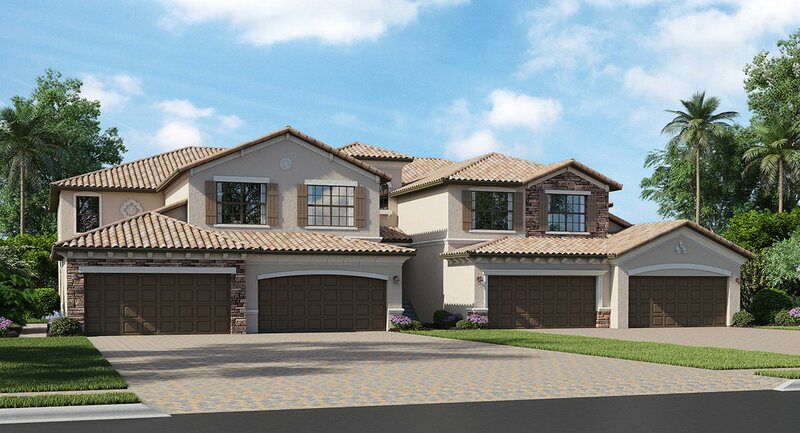 The Bellagios series terrace condominiums and veranda homes features Italianate architecture with a contemporary flair. The sleek terrace condominiums offer two bedrooms with two baths and are available in three different floor plans. Amenities include a private storage unit and an enclosed assigned park space. The veranda condominiums (homes) feature two bedrooms, two baths with a den and are available in three unique floor plans. 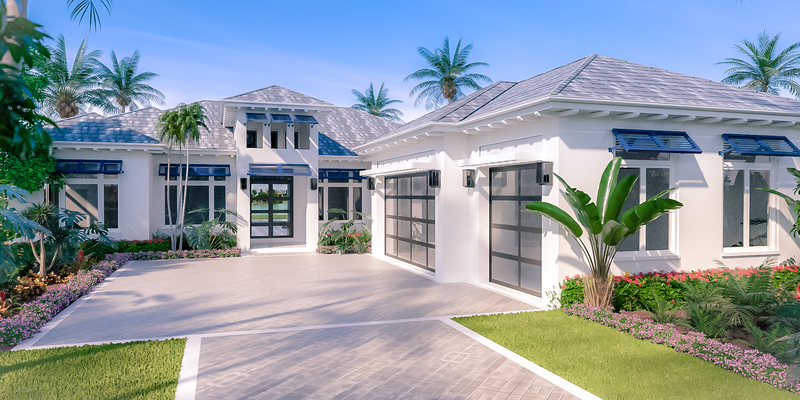 These homes include a one car detached garage and two covered lanais.